To power Xtracta’s automatic data recognition and extraction capability – Xtracta, as a company, has invested heavily into artificial intelligence (AI) technology. 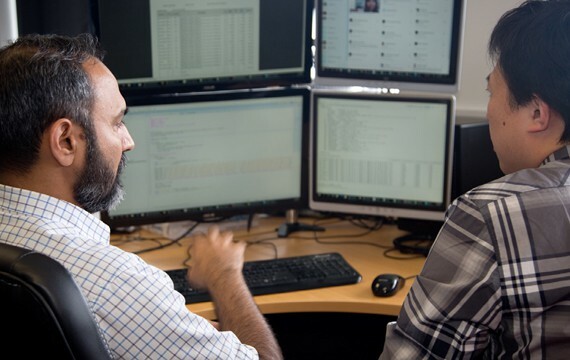 Our world class research team has built an expert knowledge base and understanding of the application of AI in regards to documents and their data structures. Bringing together knowledge and experience from all sides of the world – the team is a diverse mix of goal-orientated researchers who each have backgrounds in a range of AI disciplines. They are experts in their specialist areas possessing an impressive history of notable international journal publications. With a mixture of academic and commercial experience, they blend the free flowing thought of the academic world with the discipline and experience of the private sector to turn those ideas into real-world technology and products. Utilising a range of AI technologies including machine learning, natural language processing, image processing and many more, the team has built a technology stack that emulates the thought patterns and approaches of humans and their ability to interpret documents. 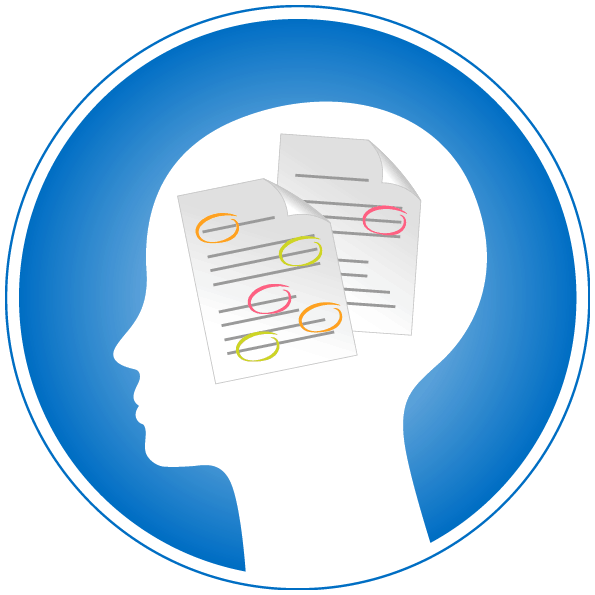 The technology has the ability to autonomously learn new languages, data relationships and even completely new document types – enabling no limits to the amount of data extracted per document or the number of document designs processed by the Xtracta engine. 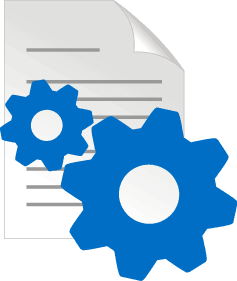 Xtracta has the ability to process and interpret not only semi-structured documents like invoices and receipts but also complex documents such as contracts. Two key aspects of Xtracta’s approach has been Cloud Computing and Big Data. Many have touted Big Data as a revolution in computing. Big Data is the concept that by utilising a large set of data, one can uncover patterns which may have not been obvious to a human reviewing it or which are not easily found in traditional statistical modelling. The idea is to find new information for your organisation to act on. Xtracta takes a similar line with Big Data, but instead of just creating information to act on, our artificial intelligence engine autonomously learns and improves itself based on what it finds and with a highly integrated user feedback system. With cloud computing and the “bringing together of data”, Xtracta is able to deliver cutting edge technology and a leading proposition to our customers around the world. 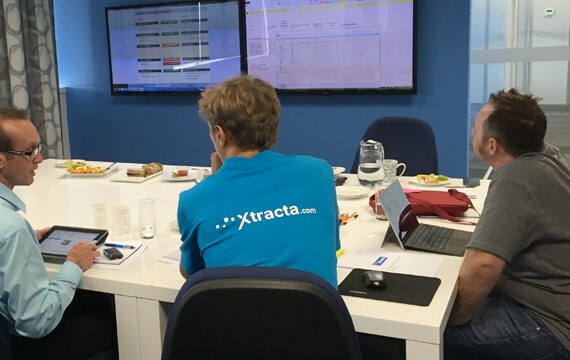 Our pursuit for improvement drives our research and development team to constantly deliver new features and enhancements to the Xtracta product such as multi-language support and increased processing speeds. With such a strong knowledge and capability in the field of AI and through our experience with document data extraction we see further opportunities for our AI capabilities in the document space and further afield.